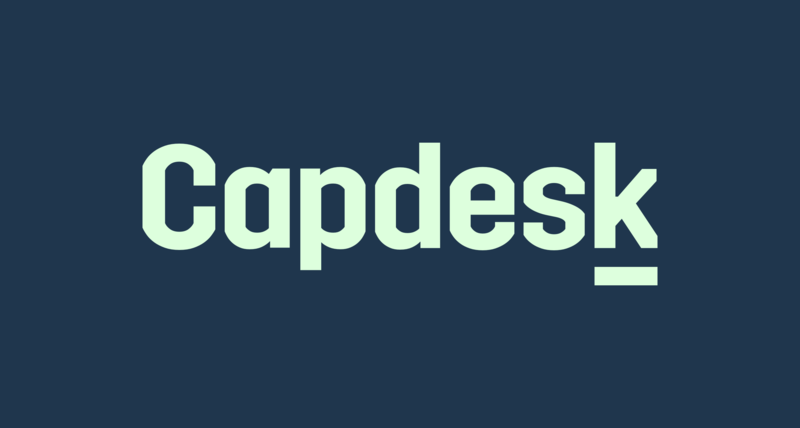 There are three states for all transactions in Capdesk. Transactions can be drafts, published or revoked. A draft is a transaction that has not been published. A draft can only be seen by the administrator and can always be deleted without consequences. It is a way to work with transactions without impacting the shareholding. To make a draft you create a transaction and click the ‘Save Draft’ button in the form. To view drafts, navigate to the investor list and click the ‘Filter by’ button. A dropdown will then appear where you can check a box called ‘Include Drafts’. To delete or amend drafts, simply navigate to the transaction list. Find the draft from the transaction list and edit by clicking the action button. A drop-down will appear. From the drop-down you can choose to publish, edit or delete the draft. After potentially having reviewed the drafts or feeling comfortable about the transaction, you can publish the transaction. To publish a transaction you either create a new transaction and click ‘Publish and notify’ or navigate to a draft and click ‘publish and notify’. When publishing the shareholder will be notified through mail about the transaction. Only shareholders who are not already on Capdesk will be notified. After you have published a transaction you can revoke it but not delete it. So be very careful. Published transactions can be seen on the investor and transaction list. If you have made a mistake you can always revoke it. Should you regret having published a transaction, you can choose to revoke it. A revocation does not delete the transaction but instead adds a counter transaction to balance out. If you have by mistake issued 10 shares a revocation would make a transaction on -10 shares for the same user. To make a revocation simply navigate to the transaction list. Here you find to the desired transaction. Click the action button on the transaction and a drop-down will appear with an option to revoke. After having revoked the transaction, the revocation will be clearly visible on the transaction list. You will see a transaction called ‘Revokation’ which is the counter transaction and a transaction called ‘Revoked’ which is the revoked transaction.